What's your favorite quote? Under Promise and Over Deliver What do you like to do in your free time? I like to get in some range time. I spend most of my free time with my children, doing homework or just putting in some quality time. In a sentence, why do you enjoy working at your company? My colleges are passionate about their work and everyone is treated with respect. In a sentence, how does your company have fun on a regular basis? Everyone is easy-going and most of us have a good sense of humor. ; ) In a sentence, how would you describe the employees at your company? 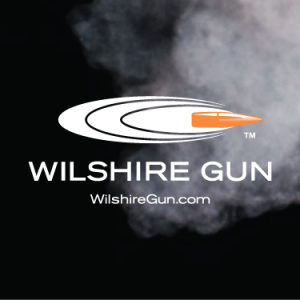 Wilshire Gun has a team of High Caliber Employees.